How to select a PR partner that is perfect for you? Selecting a good PR partner for your company is very essential. I call them ‘partners’ and not ‘vendors’ or ‘agency’ because the right ones are essential to the growth and reputation of your company. And they need to be partners in it! Only if they are invested like a partner in the reputation of your company will you see milestones achieved. So how do you select one? success of your commuication program. What is your communication objective?Define this. Be as clear as possible on it. 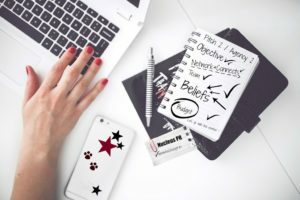 A clear PR brief will help you set expectations and deliverables from any PR partner. Lots of formats are available on google. Pick one that suits your company’s needs. If you don’t have one ask the agency you have called for a pitch to provide you with one. Good ones will always give you one. Define a budget. It is always better to give the agency a budget that they can work within. Trust me, your PR partner will appreciate it and go the extra mile for you if you are transparent in your dealings. It also shows your professionalism from the start. One…it will give you an indication of the agencies that you can afford and two…the agency will know what to work around. Ask. Chat with your peers in the industry and ask for good recommendations for PR partners. Delve a little deeper into why they are recommending them. Ask about specific stories and crisis that they have helped them with. It will give you an indication of what the team brings to the table. Listen. When a prospective PR partner is making a pitch…Listen. Give them hypothetical situations and listen to the advice they are giving you. Let them convince you and back it up with logic. It will give you a pretty good idea of their grasp on the media scenario and if their style of working agrees with you. What more? Understand what sectors they work on and if that can be an asset to your team too. What more do they bring to the table with their personal and professional networks. Do the founders or leadership team of the agency have an added network that can benefit you? Do they have the bandwidth? Ask about the team structure, number of accounts each team handles and their availability for meetings. Insist on meeting the team member who will be working on your account. Talk to them too along with the big guys who come for the pitch presentation. Belief system. This is crucial in understanding whether this association will stand the test of time. 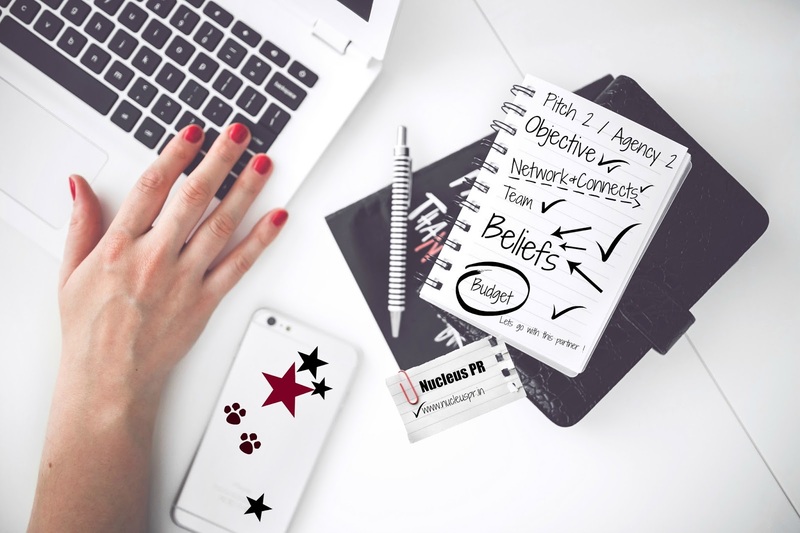 Spend some time in understanding whether the team shares your belief system. This is very essential when it comes to dealing and representing you during a crisis. The strength of their belief in you will determine the depth of their motivation, dedication of the effort and the degree of their resolve in handling and resolving a crisis for you. Above all never ignore your gut feel while selecting the right PR partner for your company.